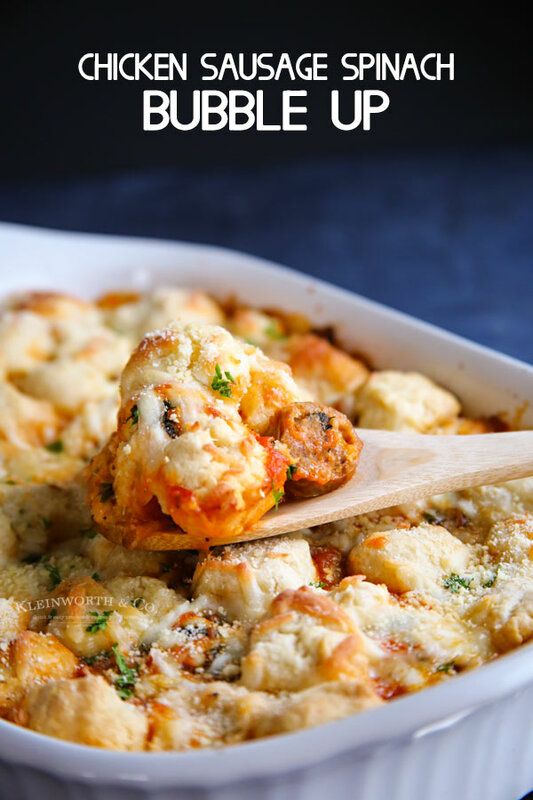 Chicken Spinach & Sausage Bubble Up is a twist on a traditional chicken casserole. Seasoned chicken paired with sausage, cheese, sauce & biscuits. So good. 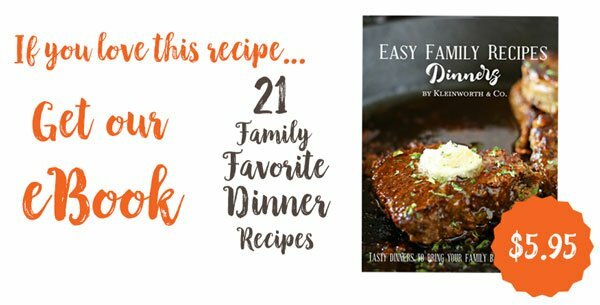 Who loves easy dinner recipes? I can’t live without them around here. 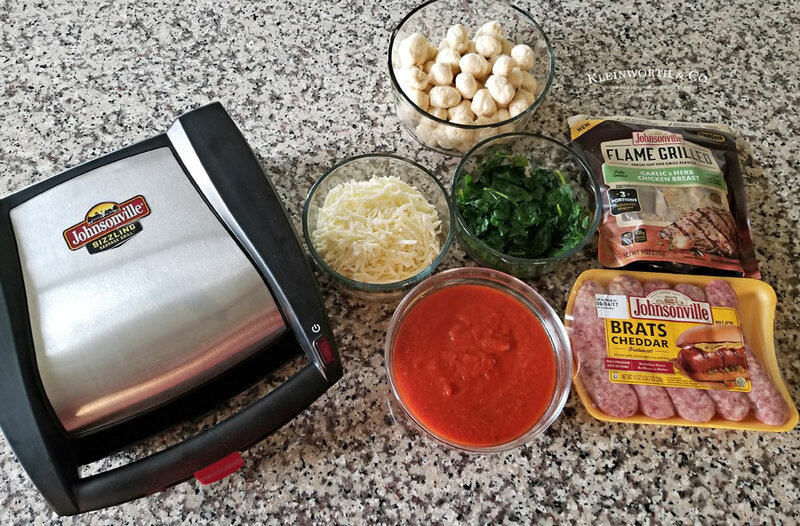 With 5 hungry bellies & everyone on a different schedule, it’s so important to keep meal time simple, quick & oh so easy. 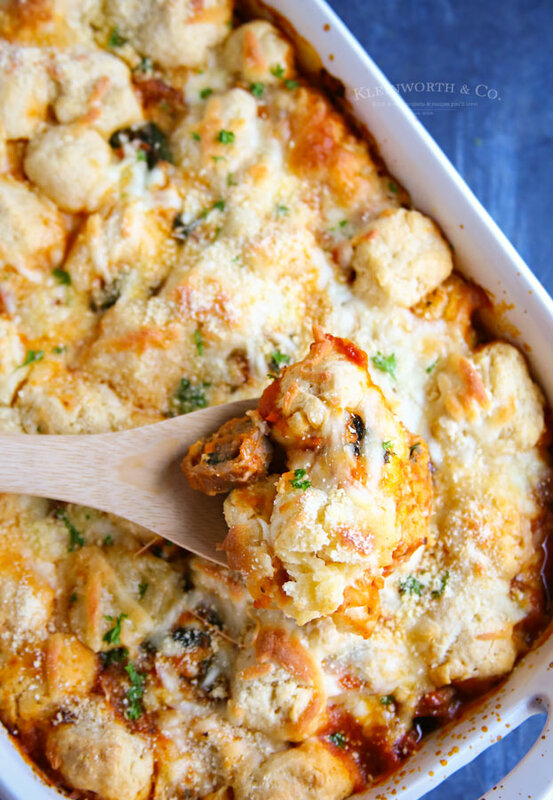 When I think of easy, a good casserole always comes to mind. But now I have something even better than that. Chicken Spinach & Sausage Bubble Up. Mmmmmm! Sometimes when dinner time gets way out of hand, I can use a little help. Fortunately, the awesome people over at Johnsonville have created the Sausage Support Center. It’s a special hotline that helps families struggling with the back to school time-crunch. The folks on the other end of the line will be real-live Johnsonville employees in Sheboygan Falls, WI. They are certainly the experts at cooking sausage- right??! 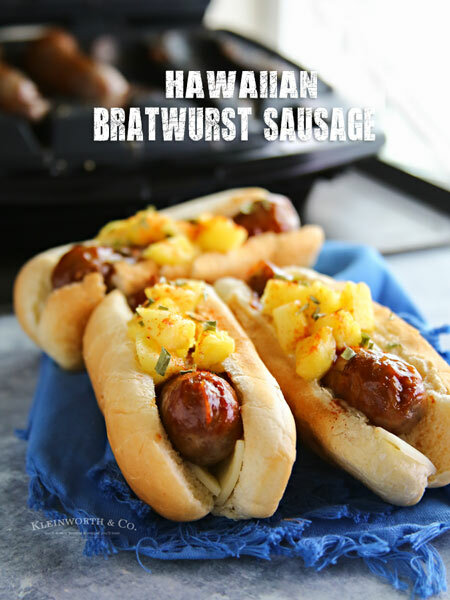 Dial 844-9-SAUSAGE or TEXT 97406 (to the Bob Bot) and you’ll be greeted by a Johnsonville employee who will share recipe ideas, time-saving tips, and even step-by-step instructions. For more information, visit www.sausagesupportcenter.com and check out the videos about Bob Bot. 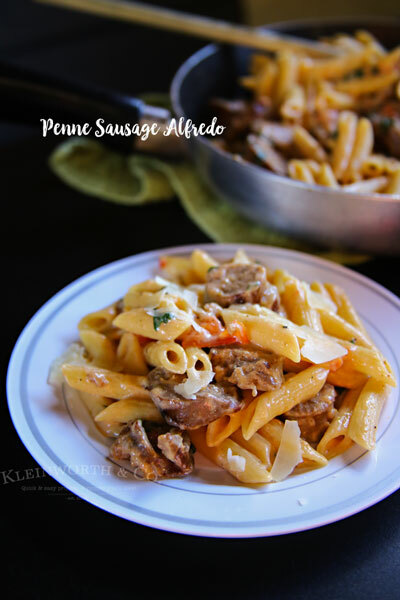 I love this recipe because typical casseroles usually call for either pasta or rice. 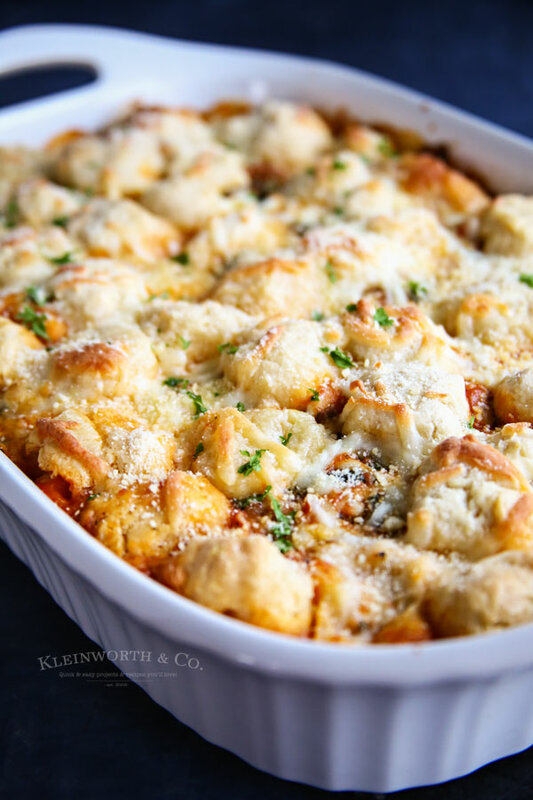 While I love both of those things & they make for a great casserole, I try to not eat them as often as we used to. 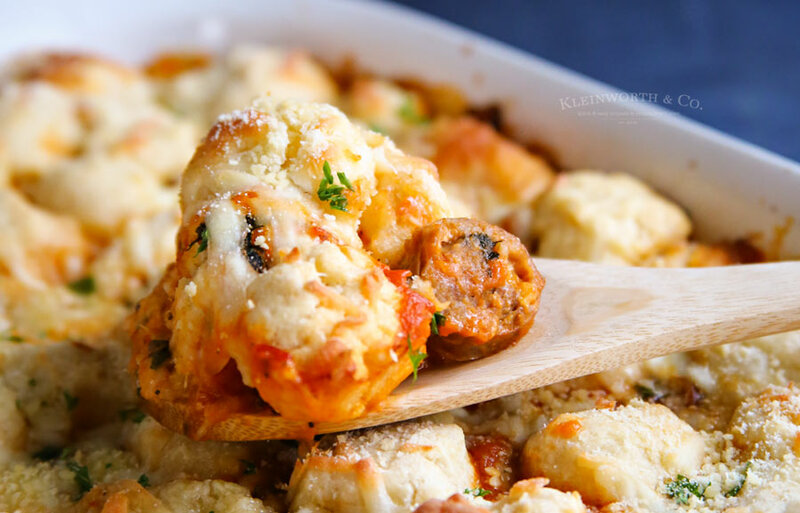 With this bubble up, it has all the same ingredients I would include in a casserole, but without adding pasta or rice. Instead, you top it with biscuits & seasonings. It is so good my friends! 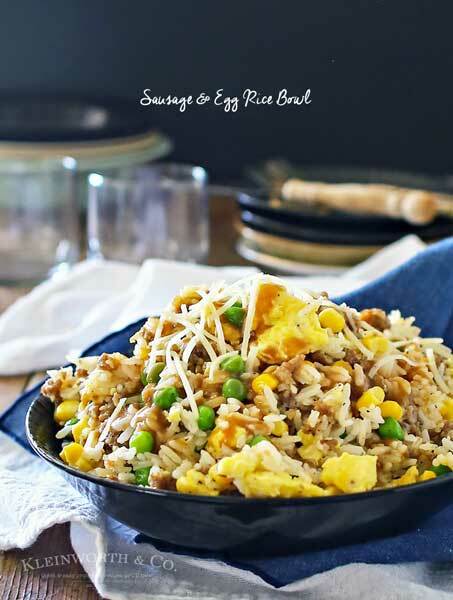 If you love super easy dinner recipes, this will definitely be your new favorite! With Johnsonville sausage & new Flame Grilled chicken it made this bubble up super delcious. Plus it’s so simple that my kids can make dinner too. This looks absolutely incredible! I can’t believe how easy this wow-worthy dinner is. Thank you so much for sharing your recipe with us at Merry Monday this week! Oh, yum! 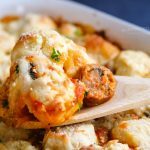 With the biscuit dough as a base, my kids would love this…and I love how it’s a completely different spin on dinner! Thanks so much for sharing at the #happynowlinkup! wow, Its look absolutely awesome. I did not think about that it is a very simple way to make it. It has good taste and flavour.my husband and kids loves it.